DANVERS, MA (Oct. 6, 2014) – The world’s leading Houdini enthusiasts will gather on Halloween Oct. 31 north of Boston at the original Salem Village for The Official Houdini Séance – a public event to contact Houdini, the world’s greatest illusionist, escape artist and magician, who died Oct. 31, 1926. 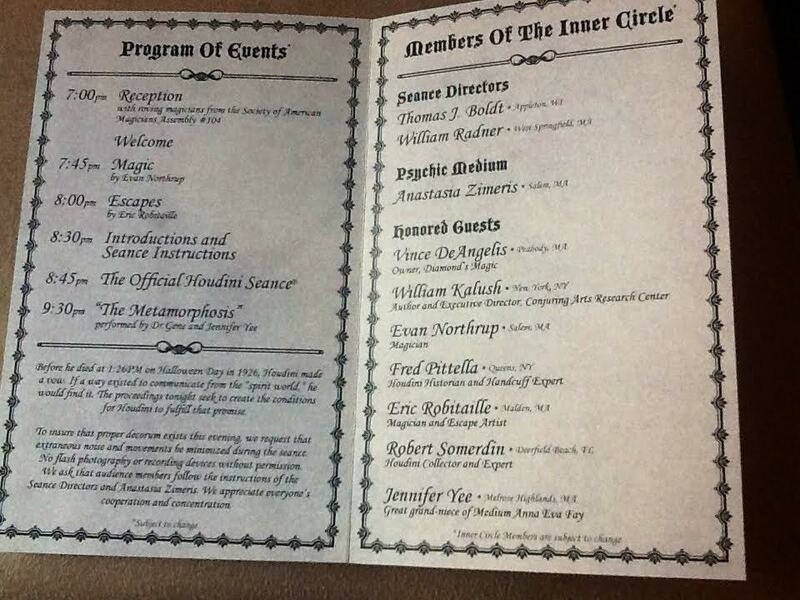 Members of the Houdini Inner Circle from throughout the world will be joined by Anastasia Zimeris, an Aboriginal medium trained in the Australian Outback. Also participating will be a descendant of Anna Eva Fay of Melrose, MA. Ms. Fay was a world famous medium and stage mentalist who performed in the late 19th and early 20th centuries and who entertained Houdini at her Melrose home. The Official Houdini Séance is considered the only genuine Houdini séance. It was founded in 1948 by Sidney Radner of Holyoke, MA, a protege of Harry Houdini’s brother Hardeen. 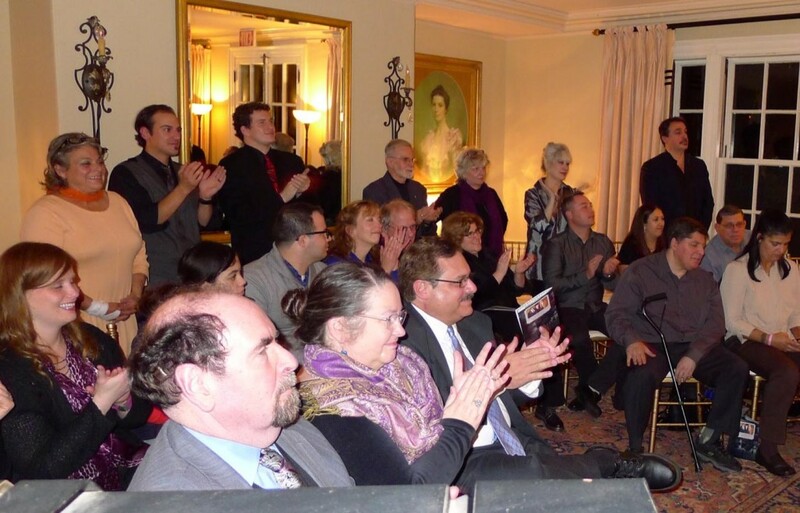 The Official Houdini Séance has been conducted annually at locations inside and outside the United States, including London, UK; Niagara Falls, Canada; Los Angeles; and in Houdini’s former home in Harlem, New York City. 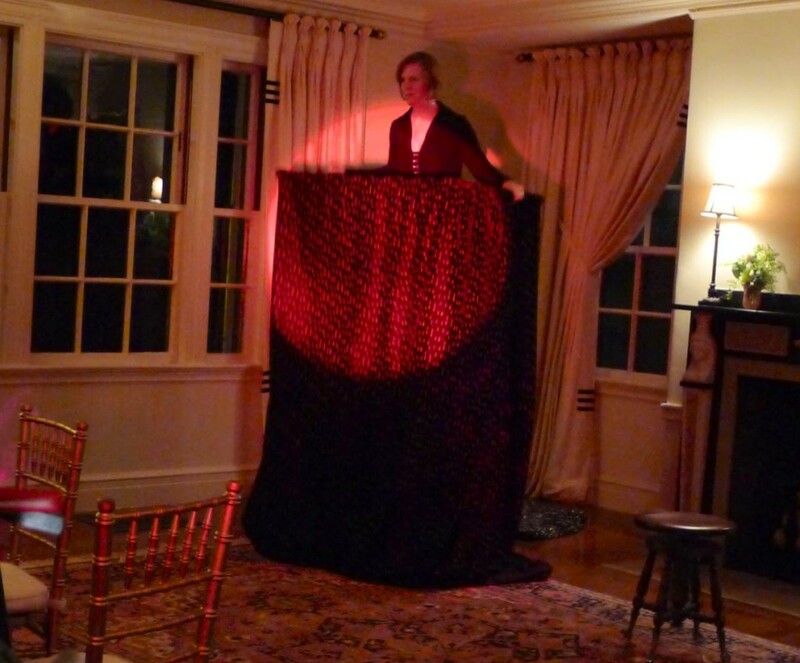 This year, The Official Houdini Seance will be Oct. 31, 7 p.m. at Glen Magna Farms in Danvers, the country estate owned by the Danvers Historical Society. Danvers is about 20 miles north of Boston and adjacent to Salem, MA. Danvers was originally known as Salem Village and was home to the 1692 Salem witch trials. Admission to the séance is by ticket only. Tickets are $40 each and include a cocktail party with roving magicians. The event will include magic from Evan Northrup, escapes by Eric Robitaille, and a grand finale by Dr. Gene Yee and his wife, Jennifer. Jennifer Yee is the great-grandneice of Anna Eva Fay. 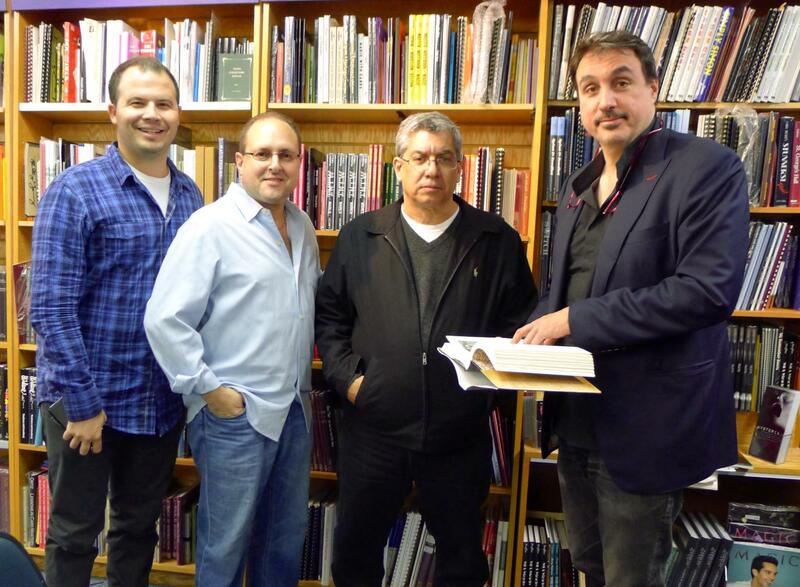 Vince DeAngelis of Diamond’s Magic in Peabody, MA has provided local oversight for the Danvers setting for the séance. Tickets can be purchased by contacting Diamond’s Magic Inc., 515 Lowell St., Suite 4, Peabody, MA 01960, T: 978-535-8950. For more information, contact: Bill Radner at 413-531-3333.